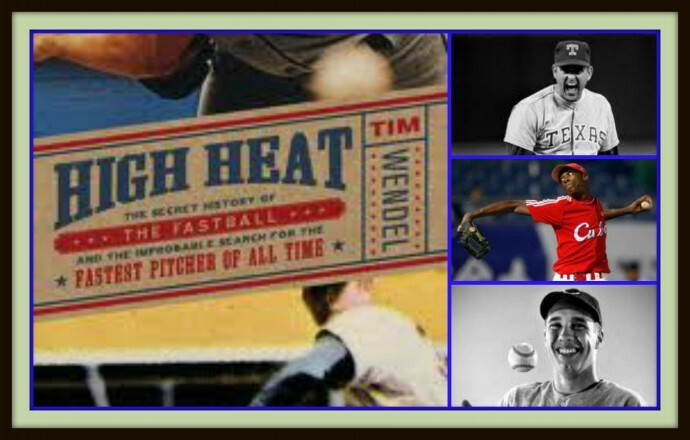 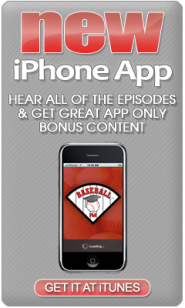 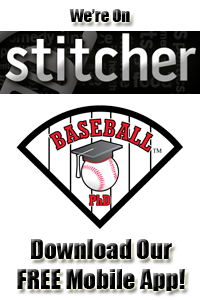 Ed Kasputis interviews author, Tim Wendel about his book, High Heat: The Secret History of the Fastball and the Improbable Search for the Fastest Pitcher of All Time. 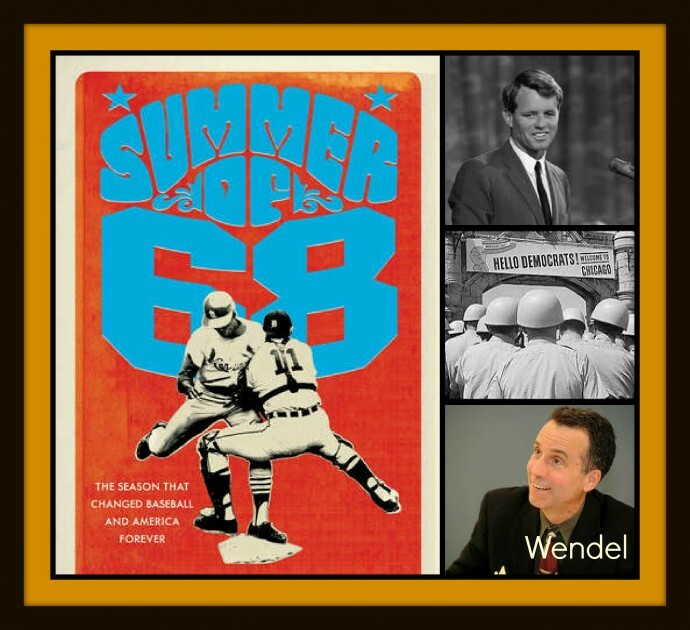 Ed Kasputis interviews author, Tim Wendel about his book, Summer of ’68: The Season That Changed Baseball – and America – Forever. 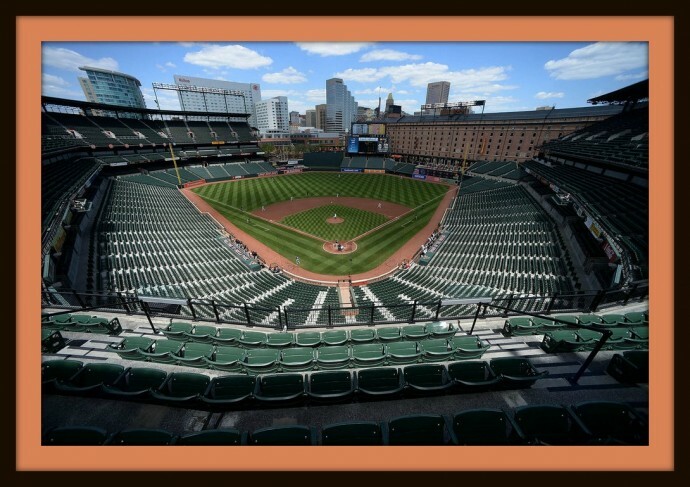 Meanwhile in Detroit—which had burned just the summer before during one of the worst riots in American history—’68 instead found the city rallying together behind a colorful Tigers team led by Denny McLain, Mickey Lolich, Willie Horton, and Al Kaline. 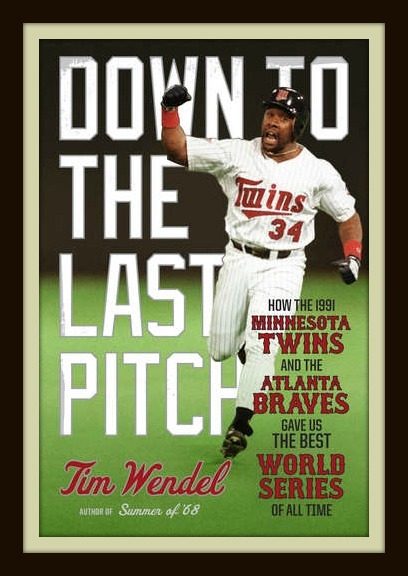 The Tigers would finish atop the American League, setting themselves on a highly anticipated collision course with Bob Gibson’s Cardinals.